Today rock draw is sharing a video tutorial on how to draw a realistic looking tree with roots and branches. This is a step wise tutorial made for beginners and kids, who are newbies in the field of drawing. Thats Why the tutorial is complete in step by step manner. Trees the source of excellent life demanding oxygen, without which life is impossible. Trees have many parts including leaves and branches and some time fruits as well. Watch Video tutorial and start your drawing according to the steps described for 3D tree. Follow the instructions and try several time, in the end you will come up with how you can draw a tree. 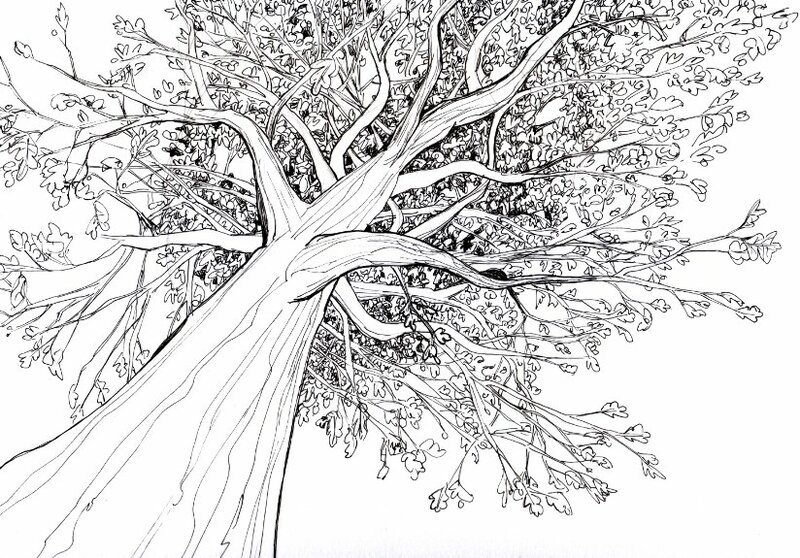 Watch the video of drawing and give us feedback for this amazing drawing of a tree.